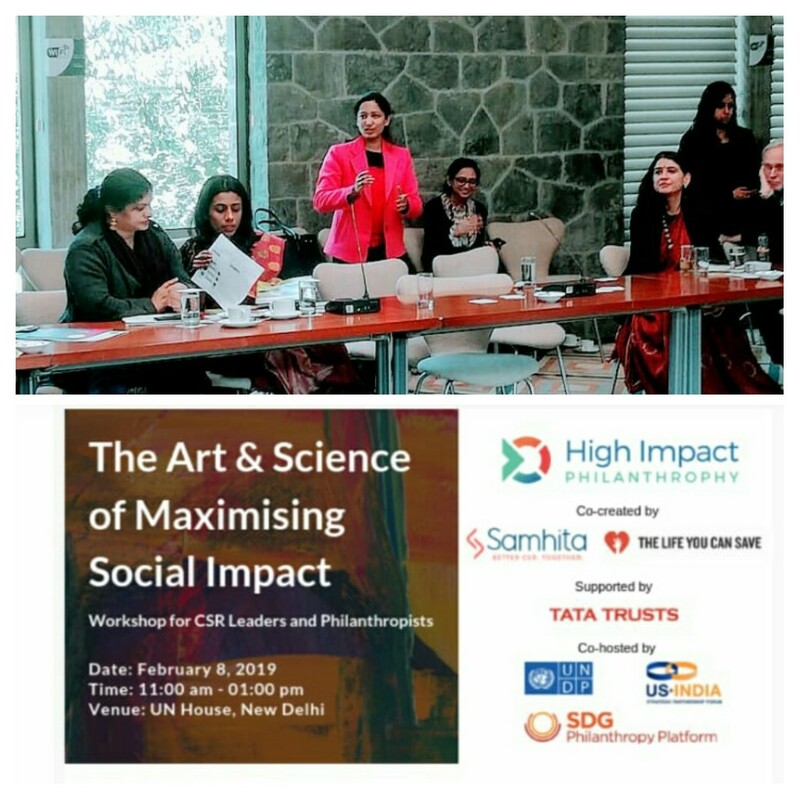 The SDG Philanthropy Platform in collaboration with The Life You Can Save (TLYCS), a US non-profit, and Samhita, a leading social sector consulting firm, today launched the High Impact Philanthropy (HIP) initiative, supported by Tata Trust. In India, HIP will engage and empower philanthropists, foundations, high net worth individuals (HNIs) and companies to support evidence-backed, effective interventions that transform lives and advance India’s development goals. 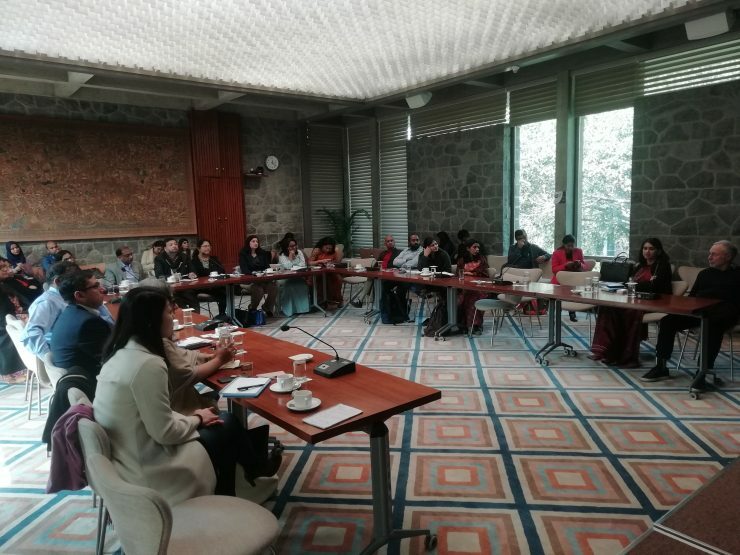 On February 8, 2019, a launch event was organized in Delhi, by UNDP’s SDG Philanthropy Platform and USISPF, facilitated by Samhita. 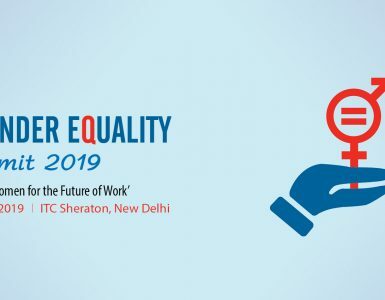 The event, which saw participation from around 20 companies, philanthropists, and foundations, addressed ways to move towards effective CSR and philanthropic practices. 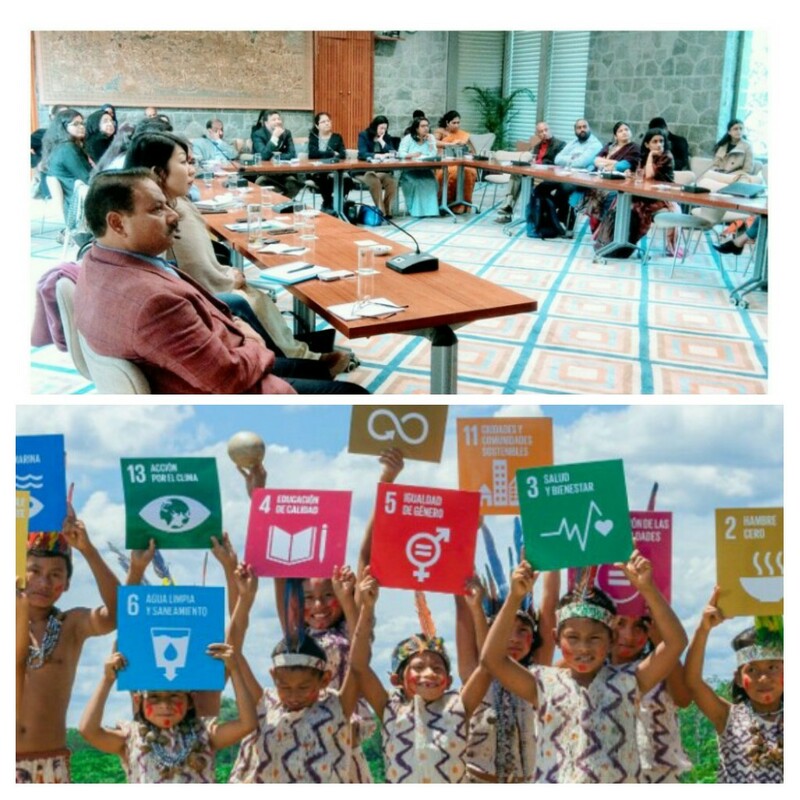 The SDG Philanthropy Platform, an initiative of United Nations Development Programme (UNDP) in collaboration with Rockefeller Philanthropy Advisors, is an innovative vehicle to enable partnerships in global development to bring about transformational collaboration and strengthen the role of philanthropy in the 2030 Agenda. It builds bridges by encouraging philanthropy, UN, governments, private sector and civil society to collaborate in national and local development. Through this initiative, philanthropy is increasingly adopting a systemic and inclusive approach to funding and policy work, shifting from fragmented individual projects to long-term collaborative efforts in line with national priorities and the SDGs. The other agency TLYCS, which was a part of the launch, shared the various strategies and frameworks on incorporating cost-effectiveness, evidence, and intent in making and implementing decisions while using the organisation’s motto of using head and heart while giving as emphasized by its Executive Director, Charlie Bresler. Similar events were also organized in other cities such as Mumbai, Ahmedabad, and Bengaluru. TLYCS, founded by Peter Singer, a political philosopher, and professor of bioethics at Princeton University, empowers people to take action in the fight against poverty. The launch was preceded by the second round of the Delhi Edition of the CSR café, organized by the DISHA project of UNDP in collaboration with Samhita Social Ventures and Ambuja Cement Foundation. 20 CSR leaders and representatives from the government attended the event to deliberate on meaningful and impactful CSR initiatives on skill development. 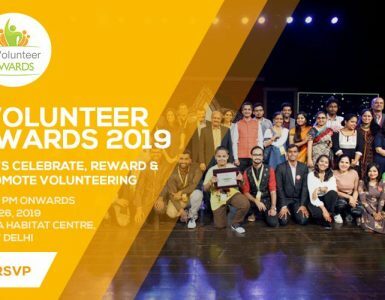 The first edition was held in November 2018 which saw the presence of 14 CSR leaders from across the country. The CSR Café is a platform to address issues that impact CSR and its implementation from the corporate perspective and sharing of common learning in an open and informal format, over a cup of coffee. UNDP helps countries to develop policies, leadership skills, partnering abilities, institutional capabilities and build resilience in order to sustain development results. UNDP works in more than 170 countries and territories, helping to achieve the eradication of poverty, and the reduction of inequalities and exclusion. UNDP has supported many countries for setting up institutes/ centres for public policy and development research.